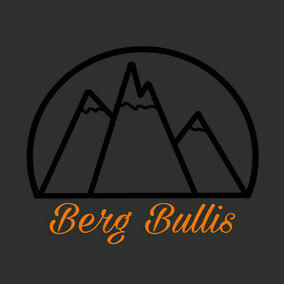 BULLIPARTS MADE IN GERMANY - berg-bullis Webseite! 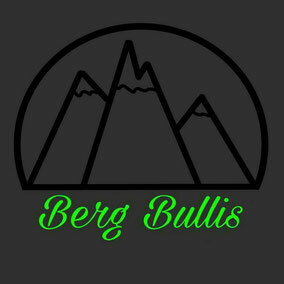 We have made it our mission to develop bulli parts that are no longer available on the market or never existed. The existing components in the shop are only a fraction of what will follow. Whether rust protection, theft protection or other innovative components will be designed and realized in the near future. To see the construction phase and the history of our designs, you can follow us on Instagram and Facebook.